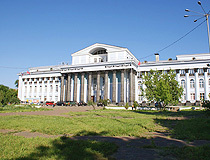 The capital city of Perm krai. 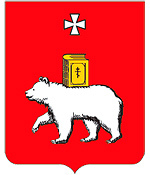 Perm is a city in the east of the European part of Russia located near the Ural mountains, the capital of Perm krai. It is a port on the Kama River, a large industrial, scientific, cultural, and logistic center of the Urals. The population of Perm is about 1,036,000 (2015), the area - 800 sq. km. The phone code - +7 342, the postal codes - 614000-614575. Local time in Perm city is April 20, 11:43 pm (+5 UTC). 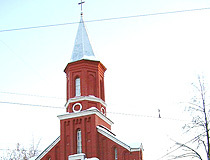 The territory of the present city was inhabited since ancient times. 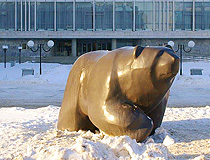 There are more than 130 archaeological sites in Perm (from Stone Age to the late Middle Ages). In the 17th century, these lands belonged to the Stroganov merchants. 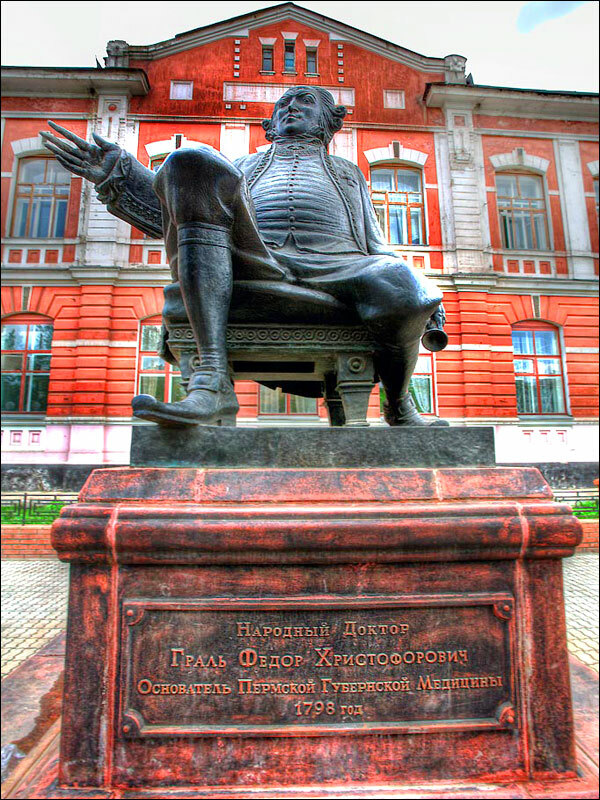 The date of Perm foundation is considered the day when construction of Yegoshinsky copper melting plant began - May 4, 1723. 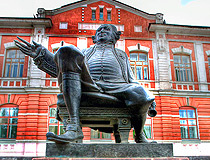 In 1780, Catherine II issued a decree about the foundation of the town of Perm on the basis of the plant. 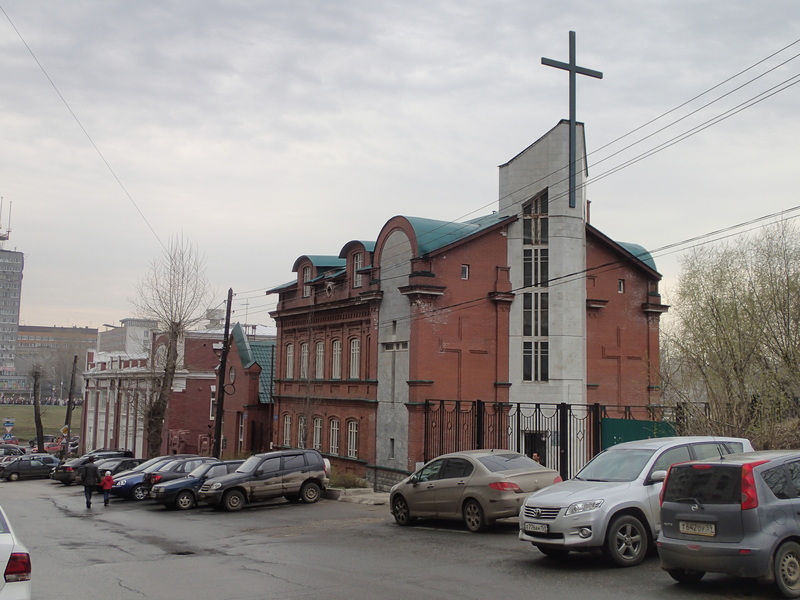 In 1780-1781, the buildings for official institutions were being constructed, construction of Kazansky and Sibirsky roads began. On August 24, 1878, the Ural Railway from Perm to Chusovaya was opened. The end of the 19th century was a period of intensive railway construction. 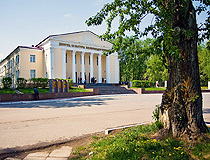 At the end of the 19th century, institutions of arts and culture were intensely developed in Perm. 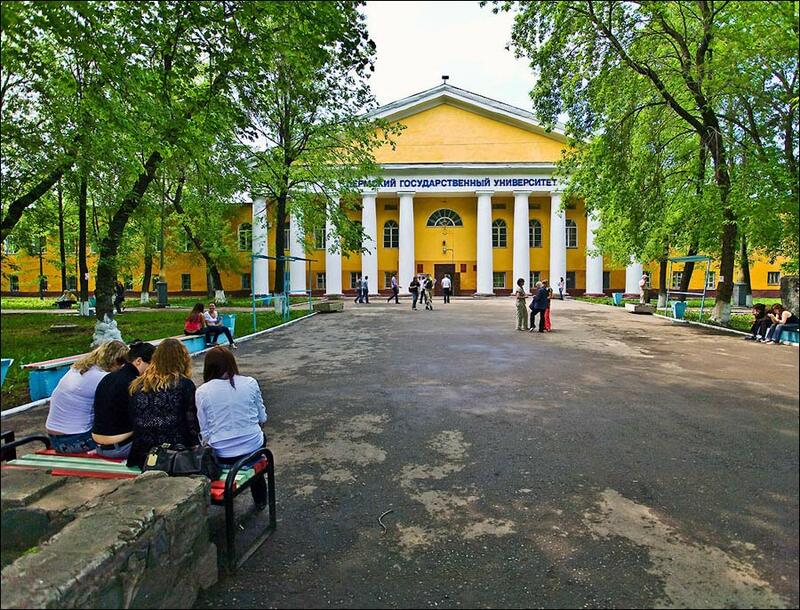 In 1874, construction of an opera and ballet theater began. In 1886, the first movie theater “Illusion” was opened. In the early 20th century, the city’s population reached 100,000 people. The Civil War, military communism together with economic dislocation led to the degradation of the local economy. 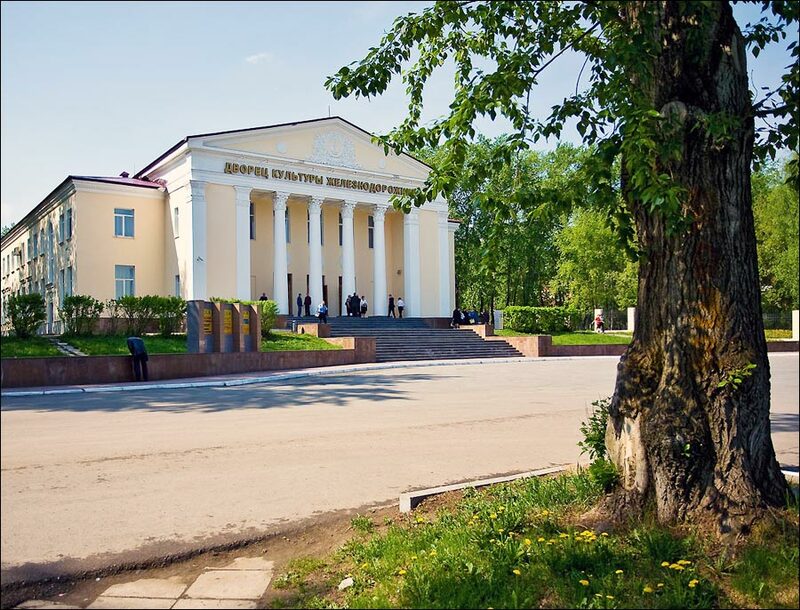 At the same time, the administrative center of the Urals was moved from Perm to Sverdlovsk. 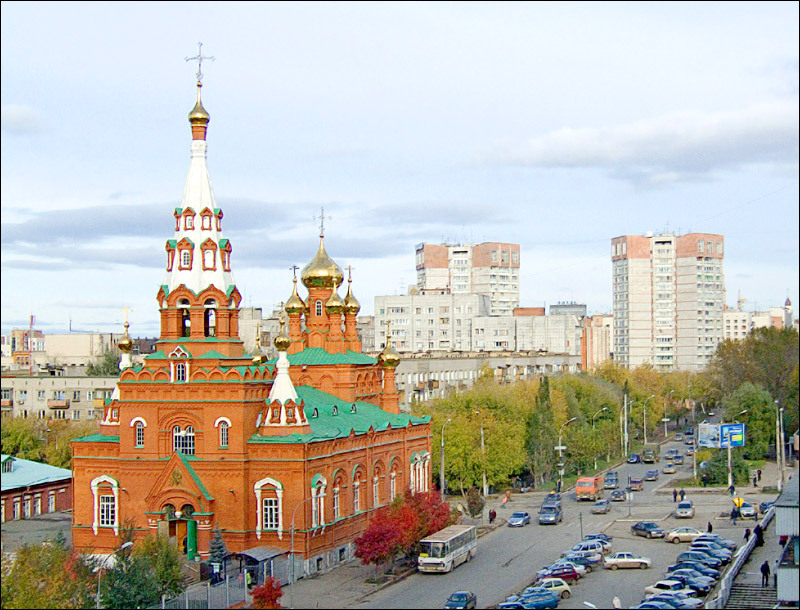 According to the census of 1926, the population of Perm was 84,804. By 1939, it grew over three times and was 306,000. 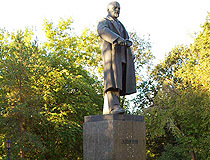 In 1940-1957, the city was called Molotov after V.M.Molotov, the chairman of the USSR government in 1930-1941. A lot of people and several plants were evacuated to Permskaya oblast during the World War II. In 1955, construction of Kama power station was completed. In 1958, the first part of Permsky oil processing plant began operating. In 1967, Communal Bridge was built connecting the center of Perm with the right bank of the Kama River. By May 20, 1979, Perm had a population of one million people, in just 50 years the city’s population increased by more than 10 times (in some years, the population increase was 15% and was the highest among all the cities of the Urals). In the 1990s, the soccer club “Amkar” and the basketball club “Ural-Great” were founded. In the 2000s, they achieved success in the Russian football and basketball leagues. 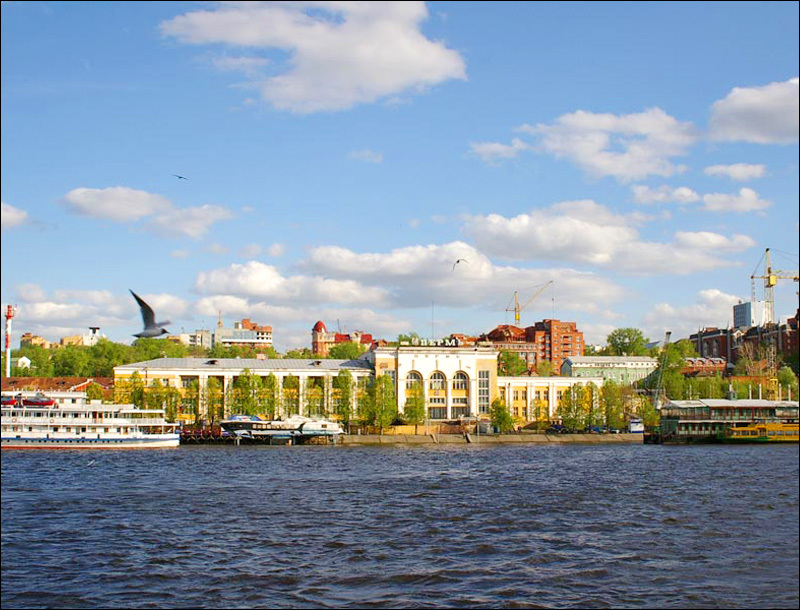 Perm stands on the banks of the Kama River, the largest left tributary of the Volga, to the south of the mouth of the Chusovaya River. It is the third most extensive city in Russia after Moscow and Sochi and the third after St. Petersburg and Moscow by the area it occupies. Perm stretches about 70 km along the Kama. 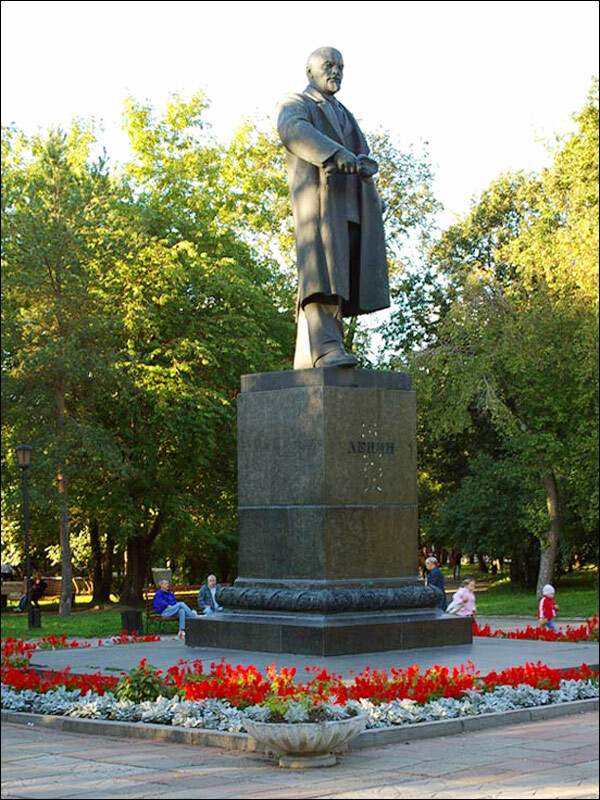 According to the Russian linguist and academician D.V.Bubrih’s version, the word “perm” derives from a Vepsian word “perama” meaning “far-away land”. Permian geological period (often simply “Perm”) is named in honor of the Perm province. In 1841, the British geologist Roderick Murchison allocated this geological period when he was on an expedition in the Kungur district of the Perm province. Perm climate is temperate continental. The average temperature in January is minus 12.8 degrees Celsius, in July - plus 18.6 degrees Celsius. The city has a flag and coat of arms approved by the decree of Empress Catherine II on July 17, 1783. City Day is celebrated on June 12 and is timed to the Day of the Declaration of State Sovereignty of the Russian Federation. 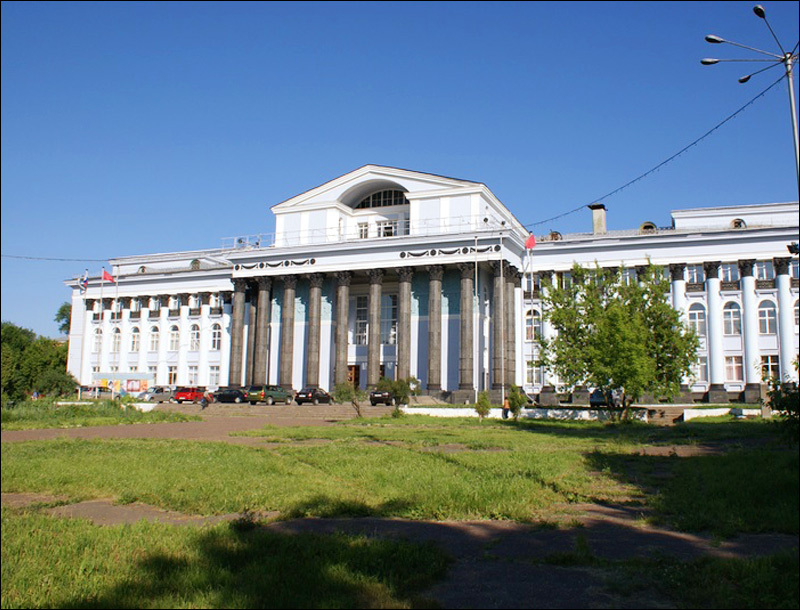 Perm is a large scientific center, where a number of institutions of the Ural branch of the Russian Academy of Sciences are located as well as dozens of other research institutions and universities. 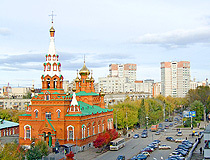 This city is the main economic center of the region and one of the largest economic centers of Russia. The local economy is based on heavy industry. The leading industries are: electric power, oil and gas processing, mechanical engineering, chemical and petrochemical, wood processing, polygraphic, and food industries. 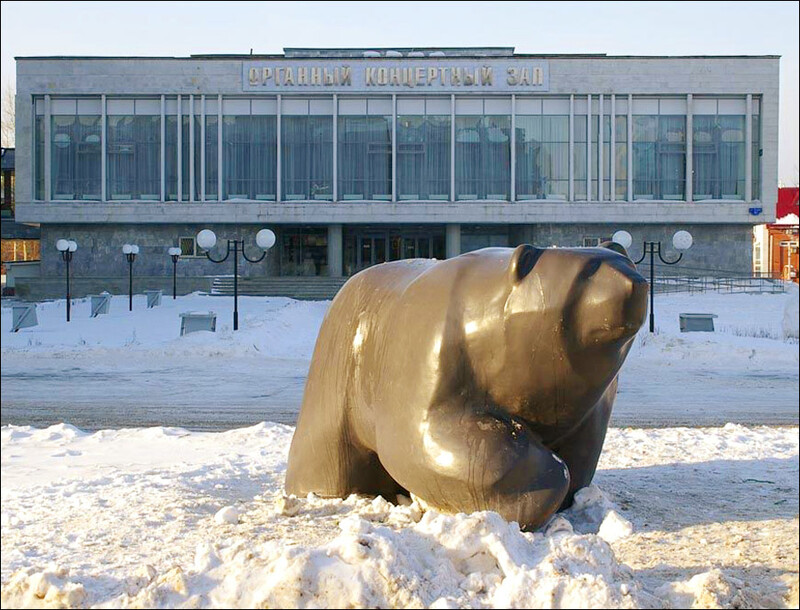 Perm is the first city in the Urals in terms of output, leaving behind such large cities as Ekaterinburg, Chelyabinsk, and Ufa. Perm city is a large transport hub. It has a favorable geographical position - in the center of Russia at the crossroads between Europe and Asia (the Trans-Siberian Railway). The railway goes in four directions: Kirov-Nizhny Novgorod-Moscow, Ugleuralskaya-Solikamsk, Chusovaya-Nizhny Tagil, Kugul-Ekaterinburg. A lot of trains pass through the city connecting the Central, North-Western, Volga regions of Russia with the Urals, Siberia, and the Far East. The international airport Bolshoye Savino offers flights to Moscow, St. Petersburg, Kazan, Samara, Sochi, Ufa, Bangkok, Dubai, Dushanbe. 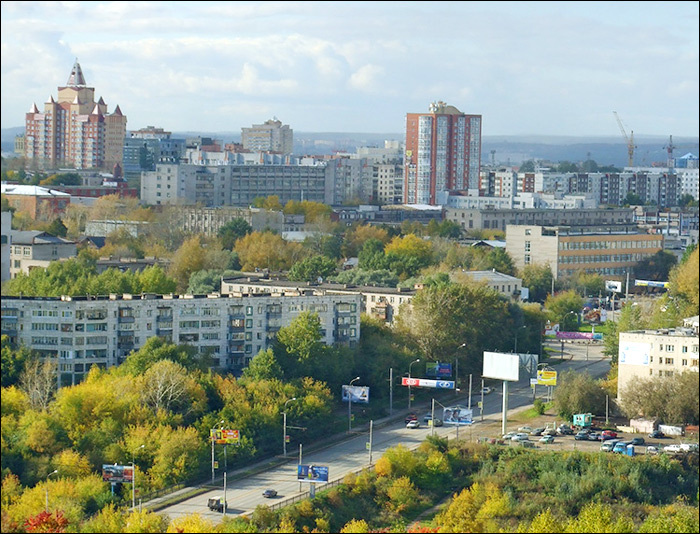 The federal highway Kazan-Perm-Ekaterinburg runs through the city. 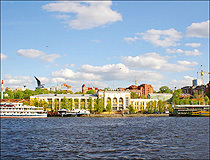 The Kama River connects Perm with the European waterways. Various cargoes are delivered to the ports on the Baltic, White, Black, Azov, and Caspian Seas, to the river ports of the Great European Ring. 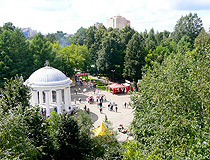 Tourist routes connect Perm with Moscow, St. Petersburg, Nizhny Novgorod, Rostov-on-Don, Astrakhan. Aviation Museum (Kosmonavtov Highway, 262). 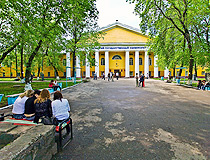 Perm Zoo (Monastyrskaya Street, 10). 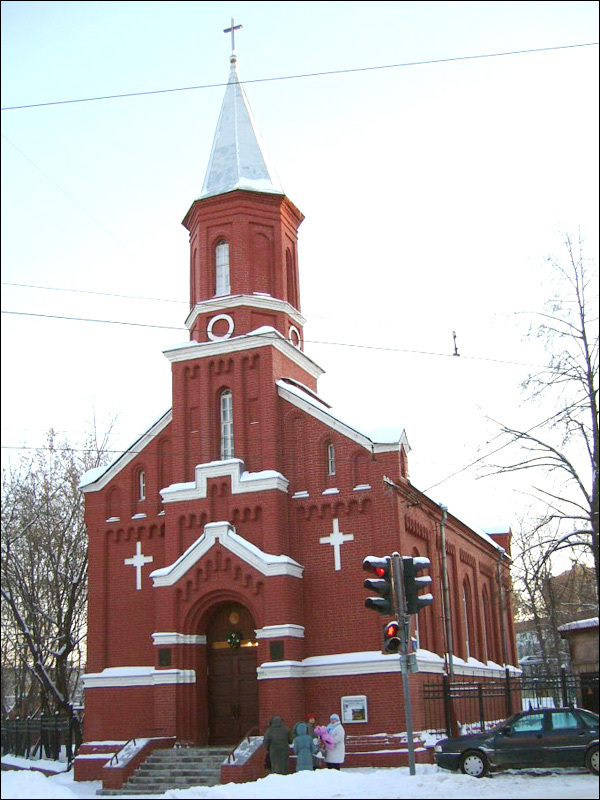 All Saints Church (1826-1832, Tikhaya Street, 23). I have been there last year for three weeks. It is really nice city with nice and hospitable people. The city has beautiful girls.